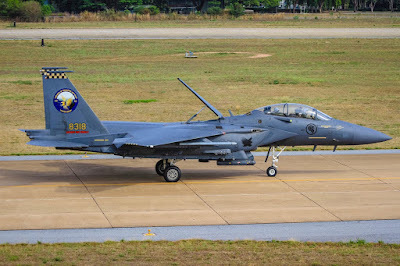 Cope Tiger is an annual, multilateral aerial exercise aimed at improving combat readiness and multi-national interoperability between the Republic of Singapore Air Force, Royal Thai Air Force, and U.S. Air Force. 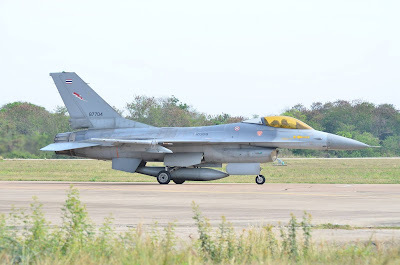 Readiness and continued development of multilateral interoperability remains a key priority for Indo-Asia-Pacific partners participating in the 23nd year of exercise Cope Tiger, a joint multilateral field training exercise that began March 20 at Korat Royal Thai Air Force Base. 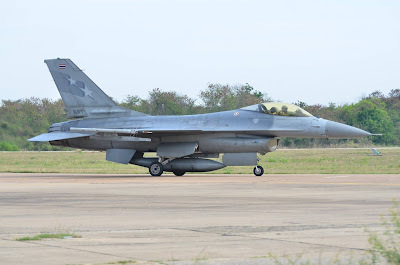 Cope Tiger is an annual, multilateral aerial exercise aimed at improving combat readiness and multi-national interoperability between the Republic of Singapore Air Force, Royal Thai Air Force, and U.S. Air Force, while concurrently enhancing the strong defense relations among the three countries. 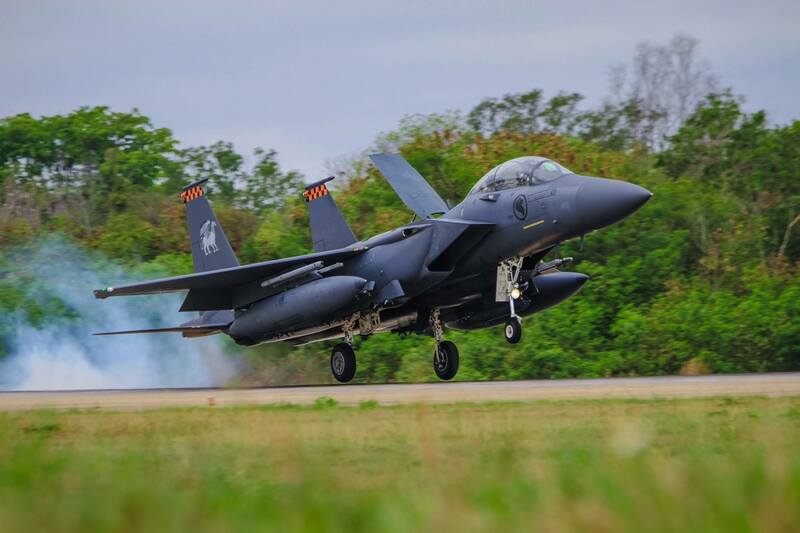 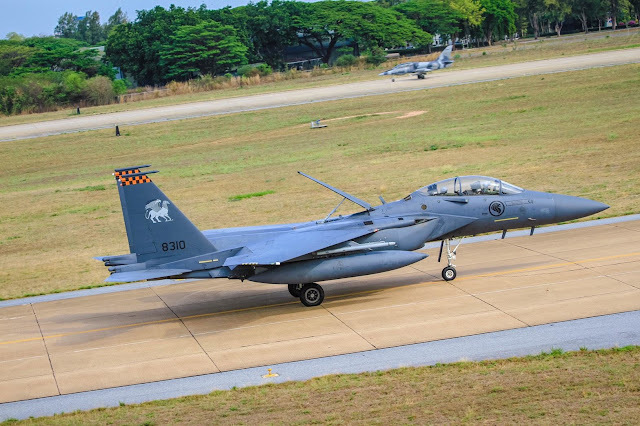 During the two-week exercise, more than 1,000 combined service members and civilians from the U.S., Thailand and Republic of Singapore aim to enhance cooperative relationships and improve procedures in airpower. 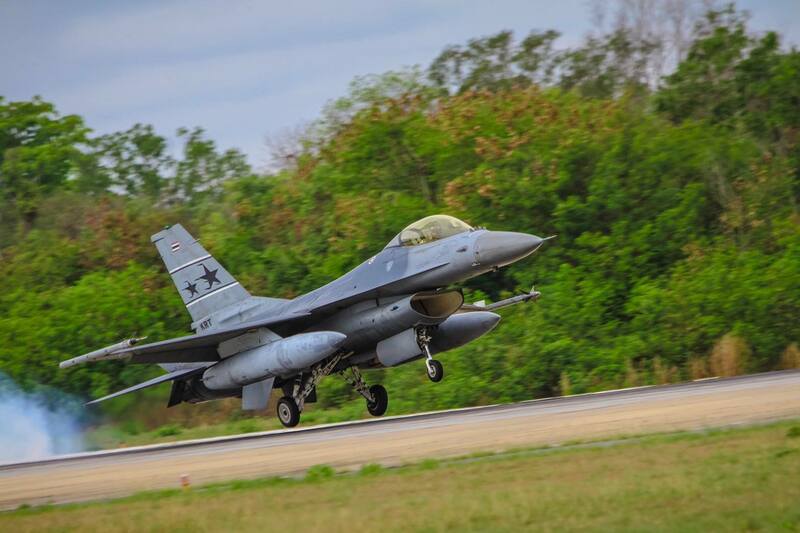 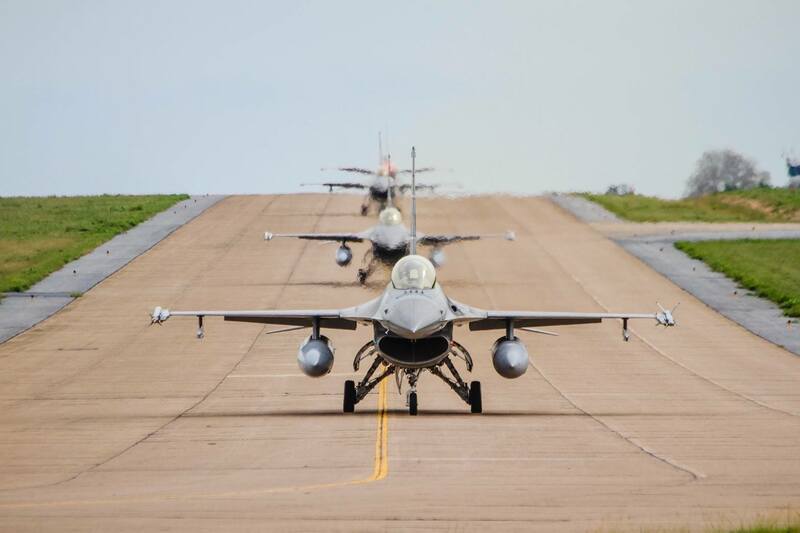 There are multiple types of training conducted during Cope Tiger 17, including: mission planning, airborne air control, in-flight air refueling, air-to-air employment including basic fighter maneuvers, electronic warfare, airlift, and close air support. The annual Cope Tiger exercise series demonstrates the U.S. commitment to the region and to addressing regional security challenges and ensuring freedom of the seas through multilateral collaboration. Over 220 U.S. personnel are participating in Cope Tiger 17 along with approximately 1,000 service members from the Thai and Singaporean militaries. 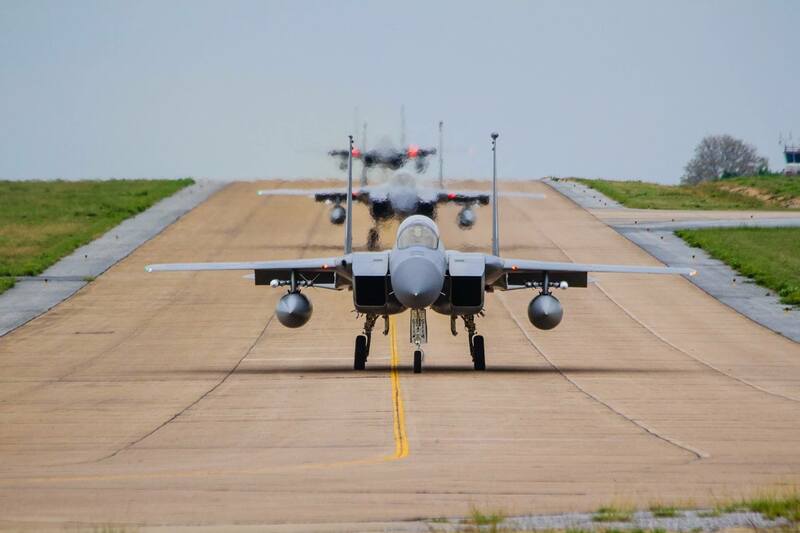 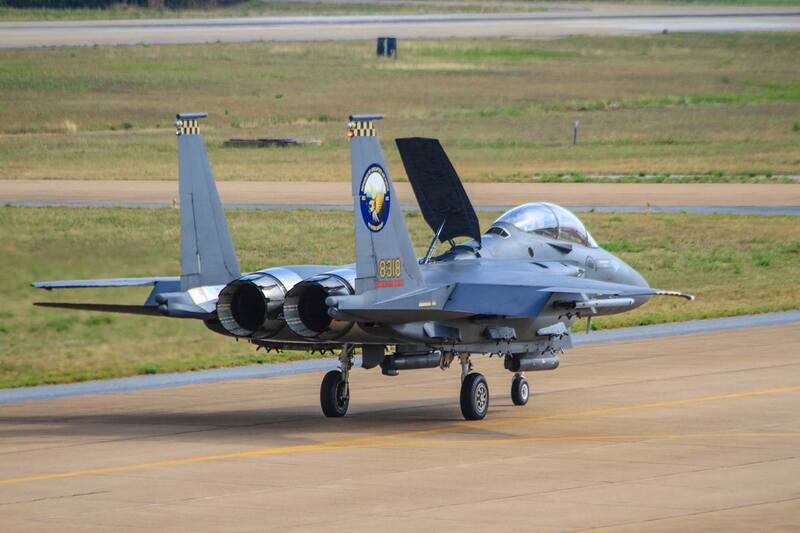 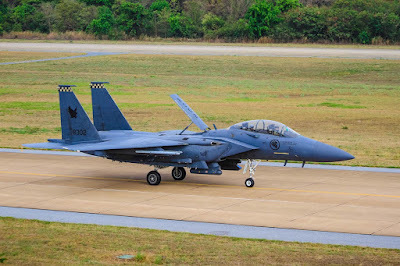 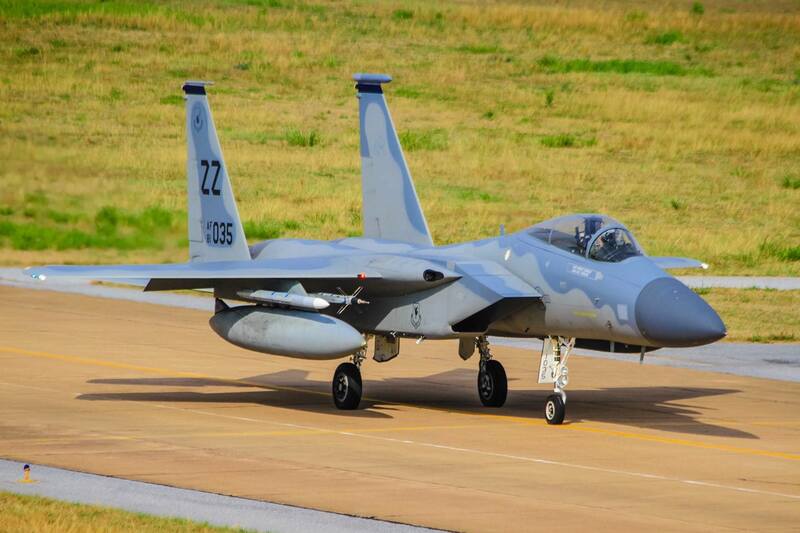 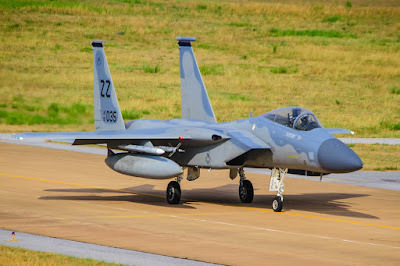 The exercise involves a combined total of 76 aircraft and 43 air defense assets from the U.S. Air Force, Royal Thai Air Force, and the Republic of Singapore Air Force.